New local workspace for artists and creatives. The Annex studio is part of a large Art Community on Fountayne Road, North London. 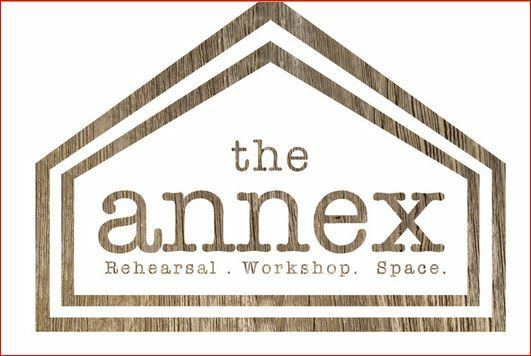 The Annex is an affordable space supporting established and emerging artists and a home for artists to attend workshops, meet other artists and collaborate. Workshops range from weekly and monthly activities such as writing classes and yoga; to one off courses to add to your skill set. This entry was posted in Services, Tradespeople and tagged annex, studio. Bookmark the permalink. Want to make yourself really sick?